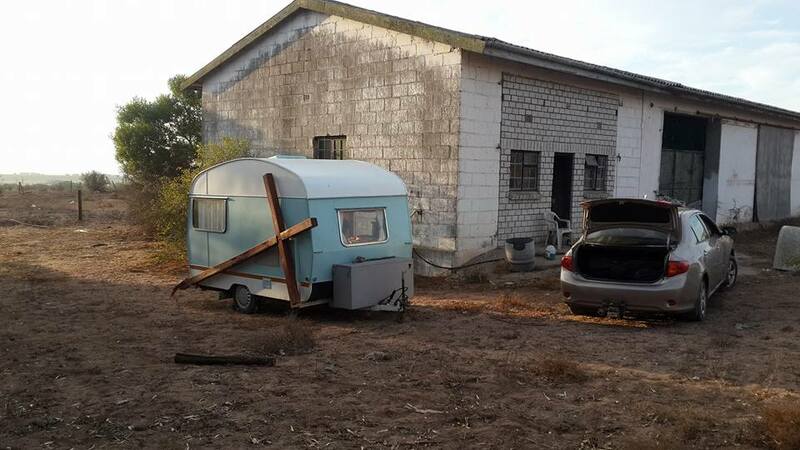 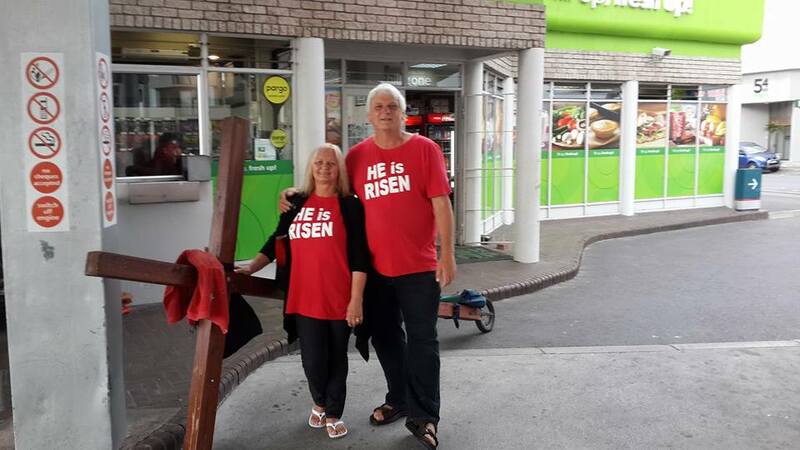 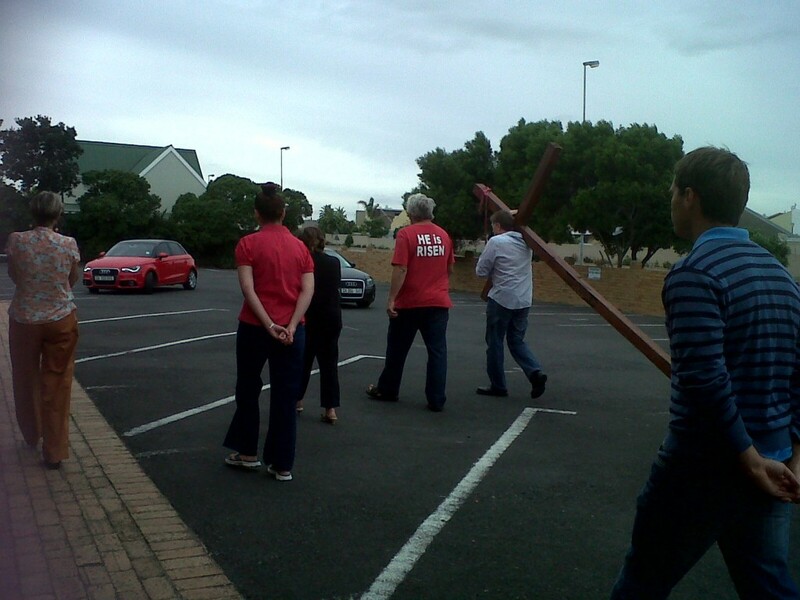 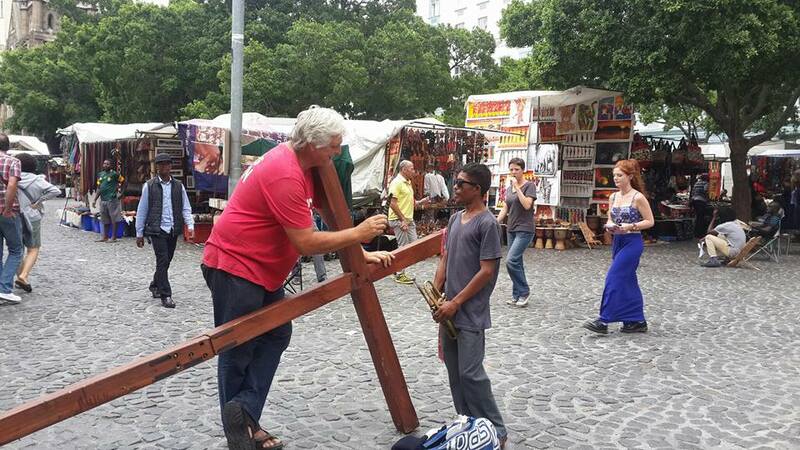 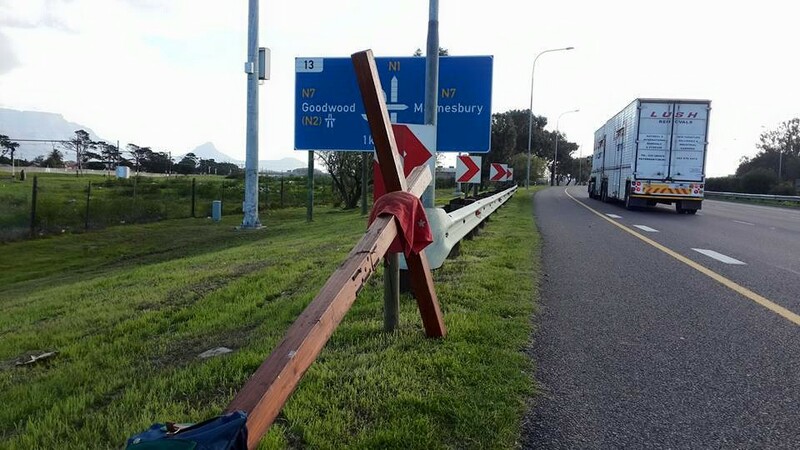 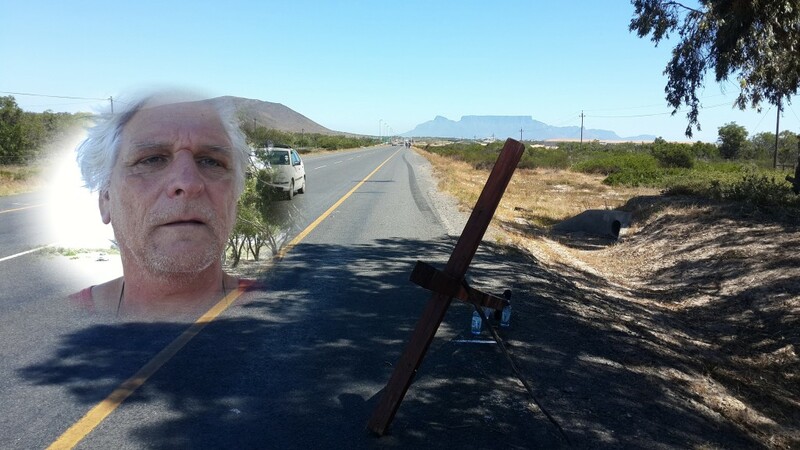 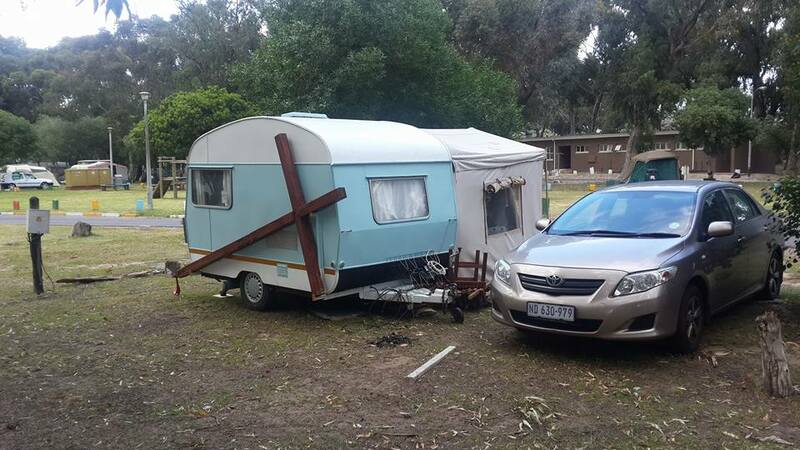 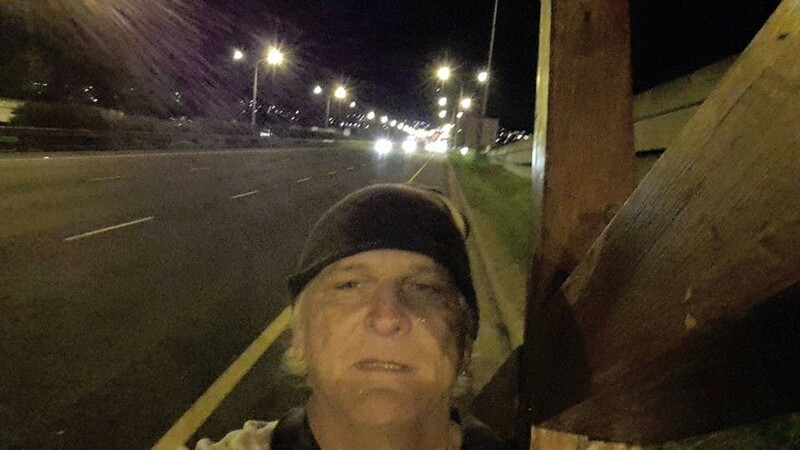 We have taken the call by the Lord to visit every town in the Western Cape with the cross. 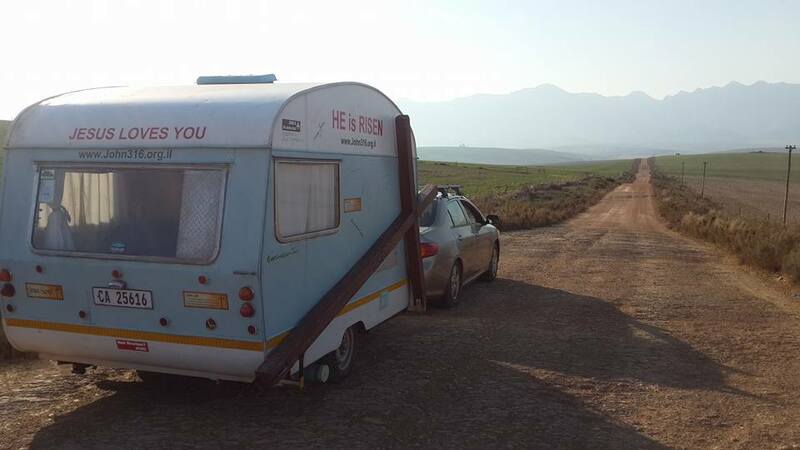 Upto date in the last 9 months we have visited 77 towns and have +- 140 to still visit. 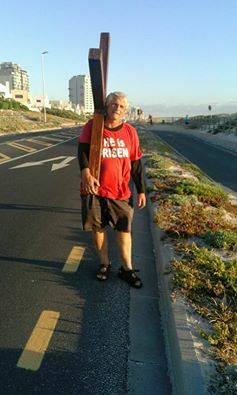 Lord lead me to stand outside South African Parliament for 3 days and 3 night to pray for South Africa. 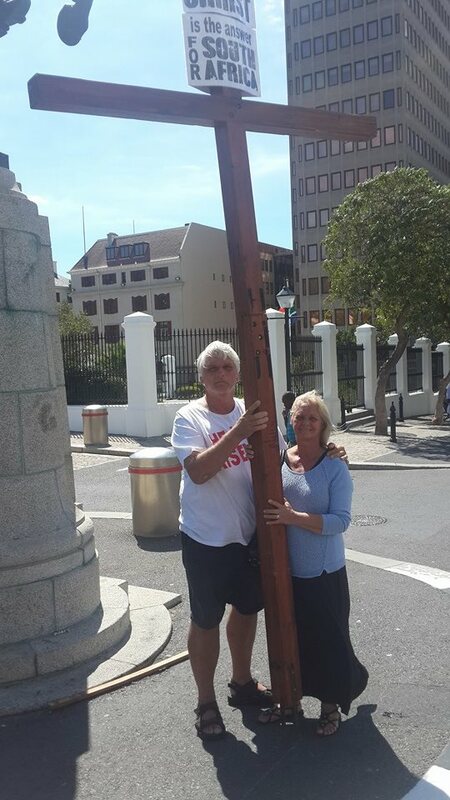 Winnie came and visited on the second day.